Lecithin is a phospholipid that assists in maintaining cellular structures and is important for the health and composition of the cellular membrane. 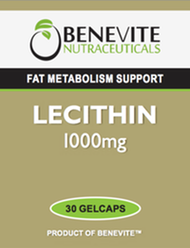 Lecithin supports the metabolism of fats by assisting in their breakdown and distribution in the digestive system. 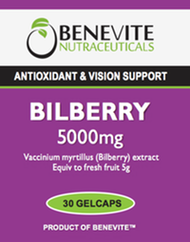 It may help maintain normal cholesterol levels in healthy people and improve the HDL/LDL ratio. Lecithin supports healthy brain function and has a protective effect on the liver. It helps in the maintenance of general well-being. Lecithin is a phospholipid that assists in maintaining cellular structures. Lecithin is important for the health and composition of the cellular membrane. Lecithin supports the metabolism of fats in the digestive system. Lecithin supports healthy brain function.